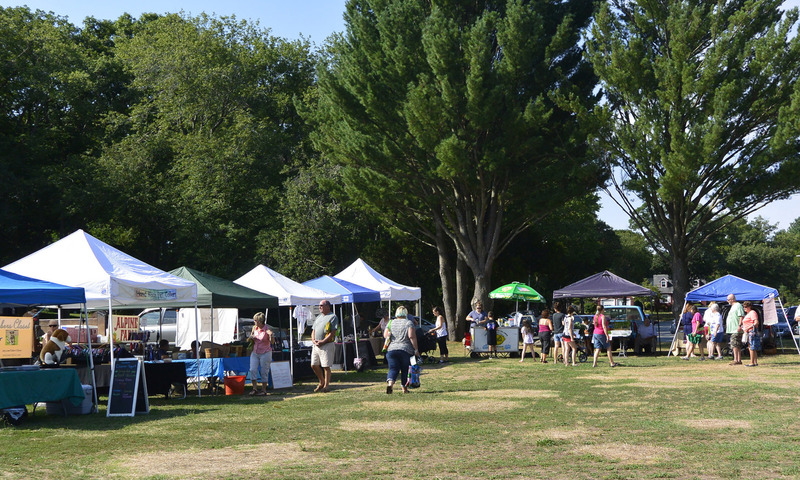 Tomatoes, corn-on-the-cob, peppers, beans, cucumbers, eggplant, blueberries, raspberries, garlic, onions, potatoes, summer squash, zucchini, lettuce, Swiss chard, kale, syrup, a variety of cheeses and more will be available this week. Go to the complete Harvest Calendar. Ugly Dog Books will be at the market this Saturday handing out 20% off discount cards! Please come down and support this great new local business (Please like their FB page too). Emily Johnson, of Emily’s Garden fame, will be back with her beautiful assortment of fresh cut flowers! See her FB page to get a sneak preview. Scorpio’s Italian Eatery & Pizzeria Attleboro will have Dinner Special (for 3-4) include 1 lb. of fresh homemade pasta (spaghetti, linguine, or fettuccini), choice of pomodoro or marinara sauce and a fresh homemade loaf of bread with garlic olive oil. All for $15, meat sauce is $20. Cupcakes are $1 for dessert. For larger orders call ahead to 508.222.3600. 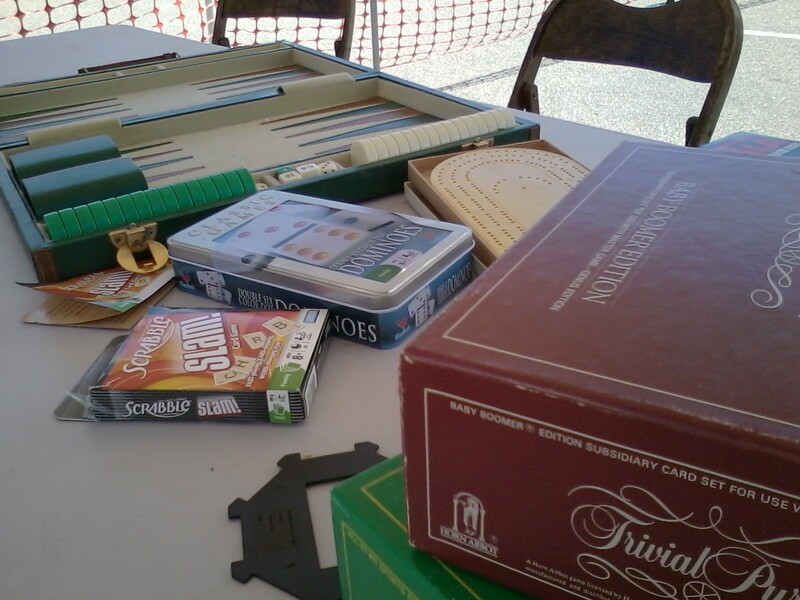 Come on down, grab a snack, coffee or tea and challenge a friend, family member or your favorite Market volunteer to a game of cribbage, checkers, chess or trivia. Or just have a seat and a visit. Game boards are available for use. This weeks’ food drive will benefit St. Vincent dePaul Society. Thank you to The Sun Chronicle for sponsoring the Attleboro-Blue Shopping Bags, to Supply New England’s Kitchen and Bath Gallery as the primary sponsor for the new Sunflower T-Shirts and the additional T-Shirt sponsors – Nelson Family Dental, Sangria’s, Haskell Bus Charter Services, Inc., Flynnstall Audio Visual Wizardry, and Conti Real Estate, all of Attleboro. 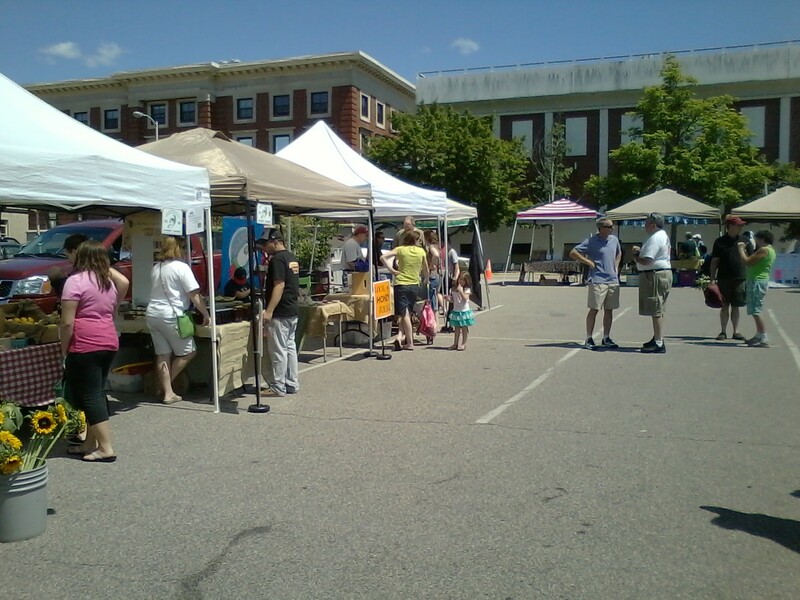 Shopping bags and T-Shirts will be available for a donation to Attleboro Farmers Market, a not-for-profit company.